The beauty if life in the valley is living in the identity that comes from God's accomplished victory. 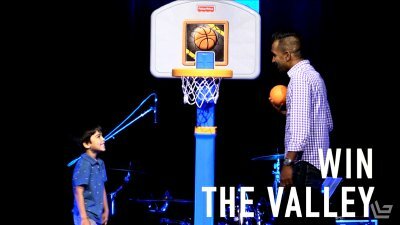 In the final message of the series Pastor Nirup teaches us that grace wins every time in the valley. Because Jesus wins in the valley, we win. What every person really needs in the valley is hope.  Hope changes everything. 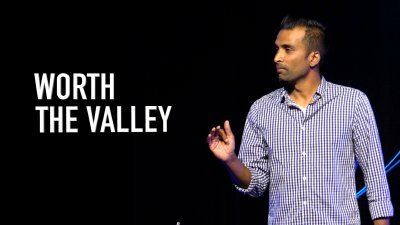 In this message Pastor Nirup teaches us how God awakens you to hope in the valley by declaring and delivering His promise. The God who declares His promise over you is the God who will deliver His promise into you. In this message Pastor Nirup teaches a life-giving message on what it means to live in the power of the Holy Spirit and receive the promise of God. God never commands us without His promise following. 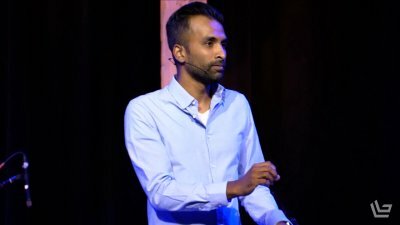 In this message Pastor Nirup shares how God has commanded us to speak life over areas in our lives and in the lives of the people around us. Though it is hard, as we walk in obedience we see the Spirit of God awaken people to His love. God will often bring you through the way you least expect to invite you to experience the life you most desire. 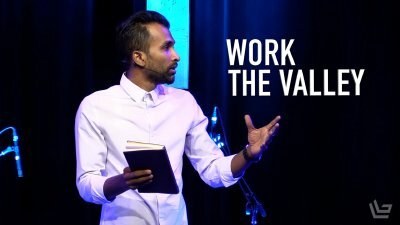 In this first message, Pastor Nirup shares a powerful truth from God's Word and shows us the reality of living with a powerful vision of God's mission.